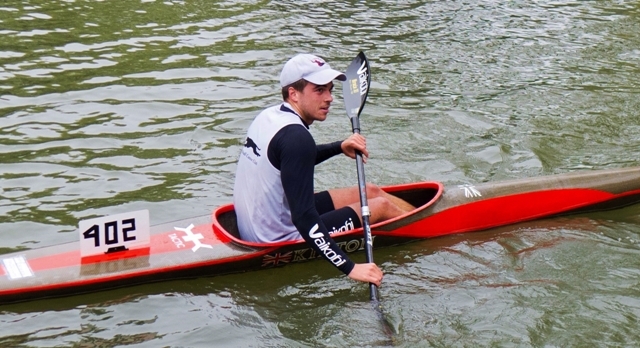 Canoeing is a popular and fast growing sport. It is a great way to get fit and explore the countryside of Britain. 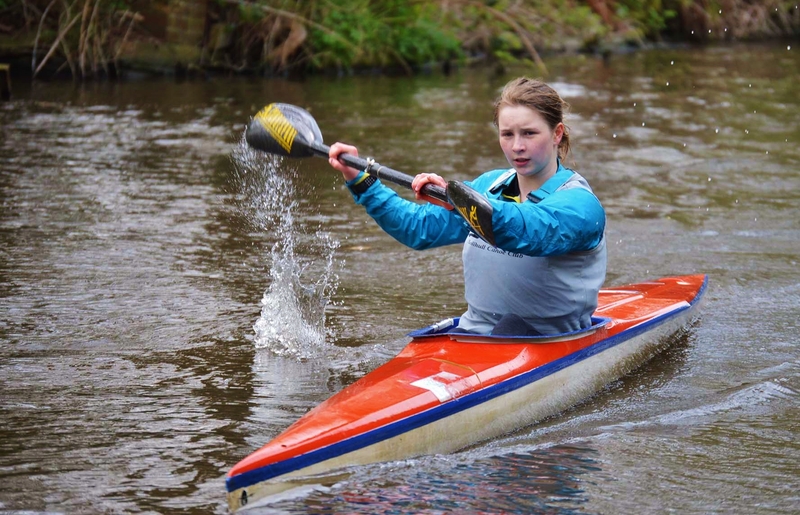 Here at Solihull Canoe Club we take part in both recreational and competitive kayaking & canoeing. Even if you are a complete beginner, you are most welcome to come along for a try out under the guidance of qualified British Canoeing (BC) coaches. We are based at Catherine-de-Barnes on the Grand Union Canal near Solihull and Birmingham in the West Midlands. For a map and details of how to get to the club; click on Find Us. The club is a registered charity with volunteer committee members and coaches, for more information on who we are; our experience and qualifications; click on People. The club meets every Saturday with a performance group in the morning and a recreational group in the afternoon. If you are a novice or regular canoeist and would like to come along we would be delighted to see you. If you need any further information see either About Us. or, if that does not meet your needs, please phone or email us. Details of Membership costs can be found on About Us. Well done team Solihull especially our junior paddlers who excelled in the cold first race Midlands Hasler marathon race of the season. Team Solihull was there in force with 18 paddlers collecting over 200 points for the club. And our secret weapon has been revealed. Nacho won Div 4 by a massive 5minutes and earned himself a 2 division promotion to Div 2!